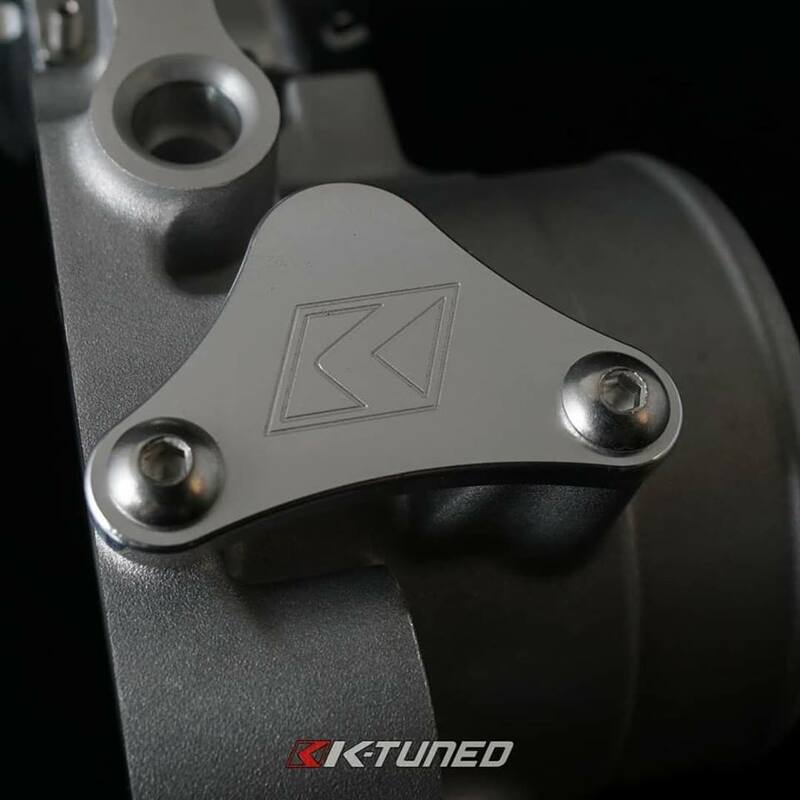 Note: Must have an engine management system to disable purge. K-Tuned Purge port plug is a simple and clean design to eliminate Purge ports on OEM and aftermarket throttle bodies. 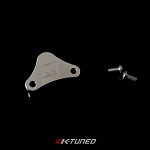 K-Tuned's billet plug is made of 6061 aluminum and uses an o-ring to ensure proper seal.